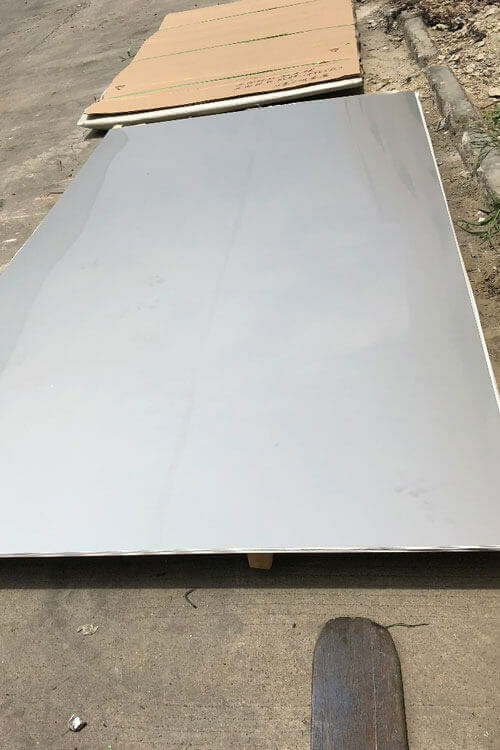 A240 Stainless Steel 316 / 316L Plate | A240 SS 316 / 316L Plates | SA240 Grade 316 / 316L Steel Plate | A240 Stainless Steel 316 / 316L Plate | SUS Gr.316 / 316L Stainless Steel Plates | Austenitic Stainless Steel 316 / 316L Plates | 316 / 316L Stainless Steel Plates | A240 Alloy 316 / 316L Plates | A240 Stainless Steel 316 / 316L Plates | Grade 316 / 316L AISI Stainless Steel Plates | Steel Gr.316 / 316L Plates | 316 / 316L Stainless Steel A240 Plates | ASTM A240 316 / 316L Plates | ASME SA240 SS 316 / 316L Plate | A240 Stainless Steel 316 / 316L Plate Exporters | SA240 SS 316 / 316L Plate Supplier in Mumbai | A240 Alloy Grade 316 / 316L Plate | A240 Werkstoff Nr 1.4401 / 1.4435 Plates | UNS S31600 SS SA240 Plates | A240 Stainless Steel S31603 Plate | A240 Stainless Steel 316 / 316L Plate Exporter in India. Savoy piping INC successfully ranked as the top producer, supplier, and exporter of ASTM A240 Stainless Steel 316 / 316L Plates, offers the different variant of quality plates that provide diverse specifications as per clients expectations. These plates are suppling from the high-quality raw materials to fulfill compliance of industries norms. They supplied plates from advance cutting-edge techniques that provide high surface finish and dimensional accuracy. These plates are inspected by numerous quality assurance tests before dispatching it to clients. ASTM A240 SS 316 / 316L Plates offers excellent resistance to corrosion and abrasion makes it ideal for extreme jobs. This is best known for its toughness, use for designing large machine components. Its capability of standing in elevated temperatures is suitable for heat equipment industries. Its formability property tends these for designing complex fabrication designs at low machining cost. These plates resist rupturing, creep, and pitting cracking at the exertion of high fluctuating loads. These plates are drawn by hot rolling and cold rolling process, harden by different heat treatment process eradicate supplier defects improve surface finish and dimensional accuracy. Finish by SATIN coating, etching, brushing, hairline, sandblast or other processes. UNS S31603 is the material grade of these category plates. ASTM A240, ASME SA240 are the standards consider while stocking these plates. Available in customized sizes range from ¼” to 4”, thickness 4 mm to 100-mm. soft, hard, quarter hard, half hard, spring is hardness grades of plates. Savoy piping INC offers ASTM A240 Steel 316 / 316L Plates in cheap rates; you can buy these plates for long-term engineering application.